d’Artagnan: You’re the Three Musketeers. I came to Paris to be one of you. It seems like there was one type of phrase that came to mind during the making of this movie: “This is not your father’s Three Musketeers”. In the era of blockbuster filmmaking that audiences now live in and in the wake of somewhat self-aware period action films like Pirates of the Caribbean and Sherlock Holmes, the clear logic was to take this latest adaptation of the Alexandre Dumas novel and apply a steampunk-style reinterpretation of the material. 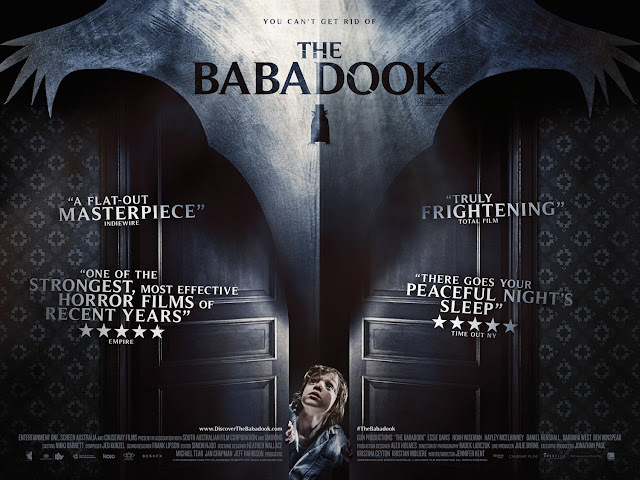 This new adaptation from director Paul W.S. Anderson, who is content with slumming in C-movie filmmaking, is a pure exercise in style-over-substance, filling the screen with excessive explosions, slo-mo, and very campy characters and storytelling (and all filmed in glorious 3D of course). Strangely, I also have to add that the film is, at times, genuinely entertaining. 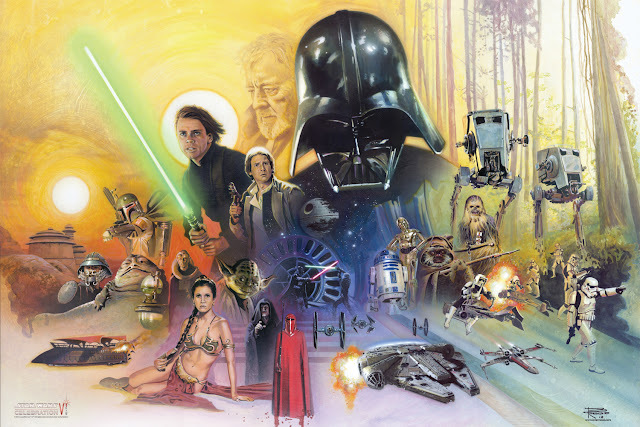 There are certainly better ways to appreciate this story, but I can’t deny the small amount of appeal that this film does have. Besides the various uses of style, which I’ll get into later, the film’s plot is largely the same as before…for the most part. 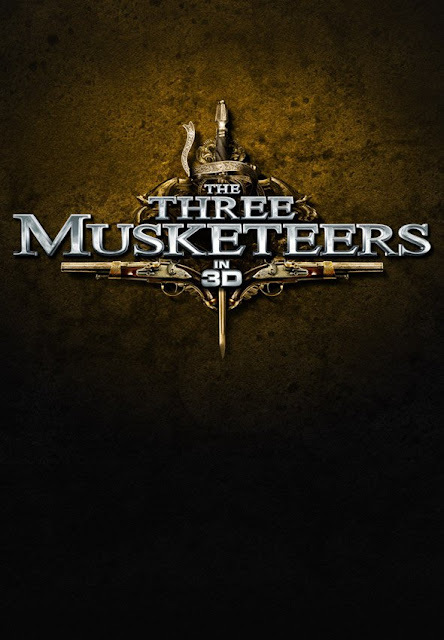 The film begins with a Mission Impossible-style action/heist sequence, which has the three musketeers, Athos, Aramis, and Porthos (Matthew McFayden, Luke Evans, and Ray Stevenson) working with the deadly assassin and Athos’ love, Milady (Milla Jovovich) to steal a secret design from an overly elaborate, booby-trapped vault. After their success, Milady steals the design, betraying them for the Duke of Buckingham (Orlando Bloom). The musketeers are left distraught and eventually become rogue warriors of sorts. A year later, young d’Artagnan (Logan Lerman) leaves home to embark on his journey to Paris, with hopes of becoming a musketeer himself. This becomes more difficult than he had anticipated, winding up as a thorn in the side of each of the three musketeers within the span of a few minutes upon his arrival. 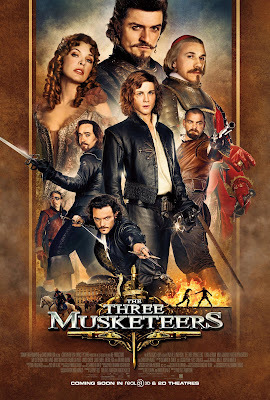 After a combined effort to ward off troops under orders of the secretly evil Cardinal Richelieu (Christoph Waltz), d’Artagnan becomes an ally with the musketeers. 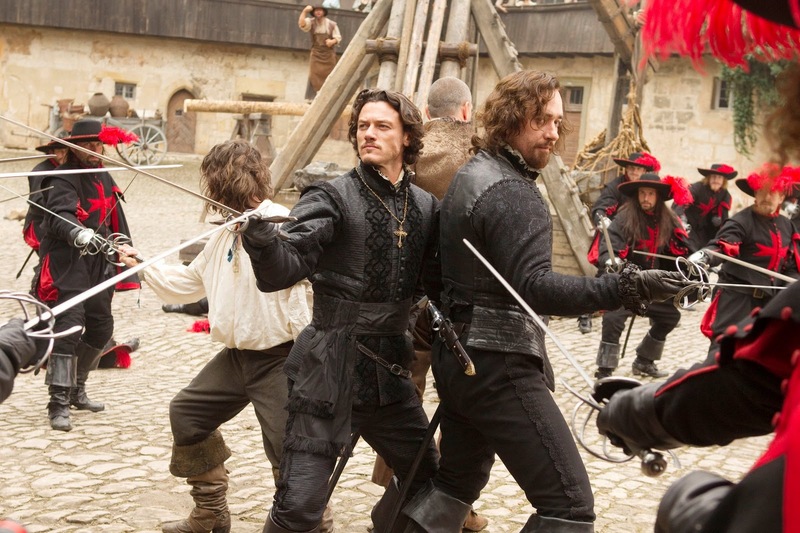 As the real plot kicks into gear, we find that there are many conspiracies and nefarious acts being worked out by the Cardinal, the Duke of Buckingham, and Milady against King Louis XIII (Freddie Fox), with only the musketeers at his side to fight for the honor of their country. At this point, I should also explain that the film has giant air ship battles! I don’t think this movie is a disaster (never really the best way to compliment a movie, but bear with me). While everything about this movie is way over the top, including the 3D, it is played very lightheartedly for the most part. Really, the only time that this movie betrays itself is when it attempts to get serious about certain aspects of the story. Why should I have to care about lovelorn Athos when the film gives us crazy air ship battles? There is a level of melodrama present in this film that takes away from the cheesy fun that this movie is clearly trying to have with its audience. However, despite the inconsistent tone, there are a fair number of good things to take away from this very silly experience. There are two great additions to the cast that certainly made the film a lot more fun. One is Freddie Fox as King Louis, whom I had never seen before. He managed to bring a lot of comedic weight to his part, making a very boring character on paper come alive. The other, very surprisingly, is Orlando Bloom as the Duke of Buckingham. Apparently having the eccentricities of Johnny Depp’s Captain Jack rub off on him, Bloom is deliciously over the top here as the devious, mustache twirling baddie. It’s the kind of cast-against-type performance that I look forward to seeing from a guy who generally plays things very straight. Besides some weak links, the rest of the cast is a lot of fun as well. As a fan of HBO’s Rome, I love seeing Ray Stevenson in anything and he is perfectly suited as Porthos. Waltz has a bit of fun as well, despite slumming it in another villain role. And the generally cool and usually evil Mads Mikkelsen pops up as another one-eyed foe (recall La Chifre from Casino Royale), lending a bit more evil gravitas to the film. The weak links I referred to are Milla Jovovich, who is certainly here for the sake of her looks, athletic skill, and not much else and Logan Lerman as d’Artagnon. I am aware that his character is supposed to be quite arrogant and smug about his skills and goals, but Lerman doesn’t quite transfer those qualities into becoming a charismatic young rogue, which makes his character all the more irritating. It is unfortunate since watching the musketeers is so much fun, but d’Artagnon is the true central character of the film and distracts from the other three. As far as this production goes, Paul W.S. Anderson (Event Horizon, the Resident Evil series, Death Race) has always been good when it comes to art and production design. The movie certainly looks great for a big studio film version of The Three Musketeers, but it is definitely all about more being more. All of the action has been amped up to fly over-the-top at a constant level, with epic swashbuckling, guns, explosions, and the aforementioned air ship battles. 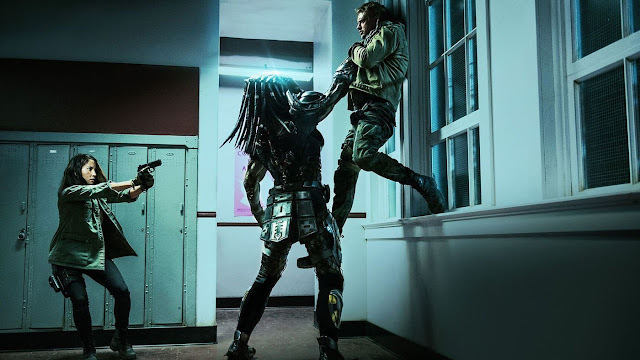 There is level of steampunk-type qualities added to this film, which certainly becomes a way of having a new take on this material (and not in a terrible Wild Wild West sort of way); however, there is an issue that plagues this film further, taking away from that added style. The script is pretty dull. I’ve previously brought up ‘Pirates’ and ‘Sherlock Holmes’, which are apt comparisons and are plainly better due to the fact that they did not only bring in a fair amount of style and exciting action, but were also fairly witty and managed to provide a lot of fun characterization to the proceedings. ‘Musketeers’ does not really manage this. The story never really becomes clever, it more or less functions as a way to move characters (each only as interesting as the actor portraying them decides to make them) from one action set piece to another. The sense of pacing in this film is fine enough, but the adaptation of the material doesn’t really lend much when it comes to explaining the plot. Audience’s intelligence may not be insulted by this film, but the work of Dumas kinda is. Despite my quarrels with the silliness that is presented with this film, it does have a reasonable amount of fun while it lasts. Some of the actors are more into it (and in on the joke) than others, but it is fairly enjoyable throughout. 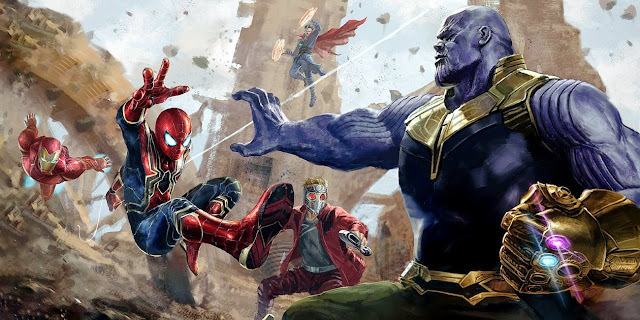 It doesn’t hurt that the 3D looks pretty great in a “throw everything at them” sort of way and a good swashbuckling scene teds to please me for the most part. 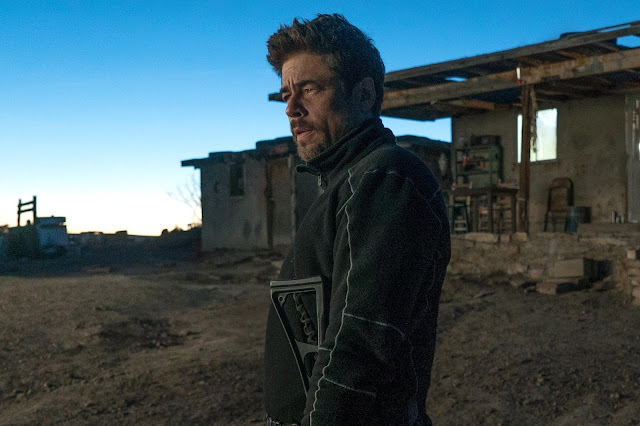 Throw in some clever dialogue and plotting and this could have been an even better success, but I never expect much from Paul W. S. Anderson’s films at this point, so I wasn’t too annoyed with what I got. Judging this film all for one, it’s a very mediocre victory. Athos: There were 4 of us against 40 of them. Queen: Was it 40 or 400? Athos: Just 40…it was an off day.